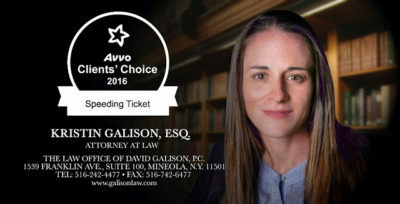 Welcome to the GalisonLaw.com law blog. 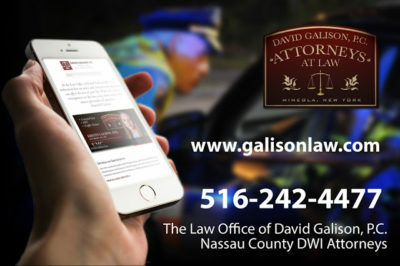 Our mission is to share compelling stories in several related areas: DWI, Criminal and Traffic Ticket defense. 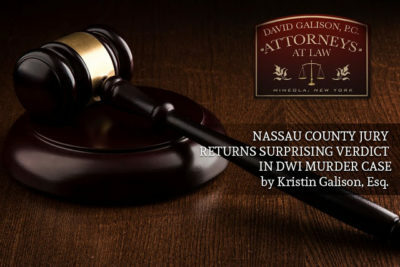 We’ll look at recent changes in relevant laws and the impact that they may have on future cases. We’ll link to the best coverage of law and lawyers from around the Web, report some news of our own and look to you for contributions. 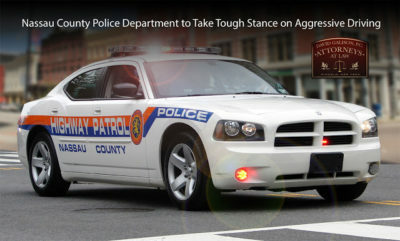 We heartily invite your comments, tips and insights. 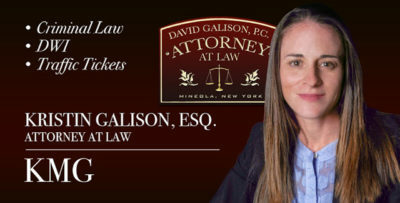 Along with my ruminations, this blog will include bits and bites from articles in the the New York Law Journal and Legal Newswires. 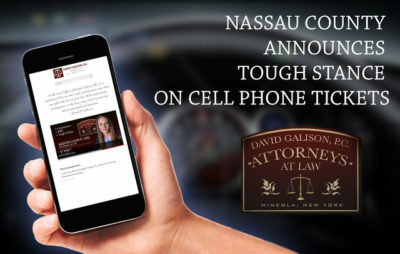 Email me at david@galisonlaw.com.